Having almost 20 years experience in the industry, I understand that purchasing or refinancing a home can be an exciting and stressful time. My job is to try and take the stress out of the process. I pride myself on a high level of customer service and will go above and beyond to make sure you are educated to make the decision that is best suited to your needs. Growing up locally I am familiar with the surrounding area and challenges that may be faced when financing rural and agricultural properties. I work with Canada’s largest banks, credit unions, trust companies, financial institutions as well as private lenders which means I have many options, even for self employed individuals or those with less than stellar credit or past bankruptcies. Our lending options, knowledge and level of service make my mortgage team the best choice to help you fulfill your homeownership and financial goals. Serving Port Perry, Uxbridge, Oshawa, Whitby and Beaverton. Brad Vokins helped us with securing our first mortgage many years ago. When we wanted to do some re-financing, we called Brad right away. 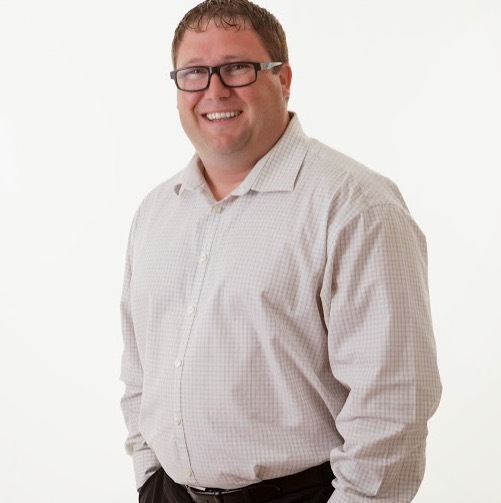 He is the most honest and professional mortgage broker we have ever dealt with and we fully recommend Brad to anyone who needs mortgage assistance. Brad found us the best rate, took care of all the details, answered all the questions we had (and we had many!) and stood by our side through the entire process, both as new homeowners, and then at our refinancing. Brad would always reply and explained things. 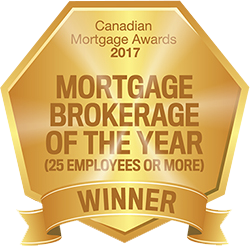 He is our go-to mortgage broker – we fully trust him and recommend him to all our friends and family. Thank you Brad for making this process so easy and seamless for us. From our very first meeting, Brad and everyone at NDLC treated us with dignity and respect. Buying a home and securing a mortgage for the first time can be very stressful in the current real estate market. Brad provided us with all the information we needed to feel confident in making our purchase. He took the time to answer all our questions and to explain, in detail, the process of finding a lender. Everyone at NDLC was hard working, efficient and professional. Their dedication and kindness went beyond expectations. It was just a great experience working with Brad and his team. He was very patient and understood what I needed. He was proactive in monitoring the market and locking in my rate just before they went up. He went far beyond my expectations to get me my home. He was helpful, informative, very easy to communicate with and was an absolute pleasure to deal with. I highly recommend him. Brad is a kind, dependable, and professional individual who has nothing but your best interests at heart. His services were nothing but exceptional and his personable nature made our experiences with him an easy one. We will continue to use Brad for all of our mortgage and financial needs and will always refer him to friends and family! I was so sick of dealing with banks and ridiculous rules – as an entrepreneur I appreciated Brad and his team wading through the red tape for me – thanks from the bottom of my heart. It is always a good experience dealing with Brad and his services. When we were remortgaging he didn’t have any problem traveling to my job site to sign paperwork over 60km from his office to speed up the process. Shows true dedication for his customers and hard work that should not go unnoticed.